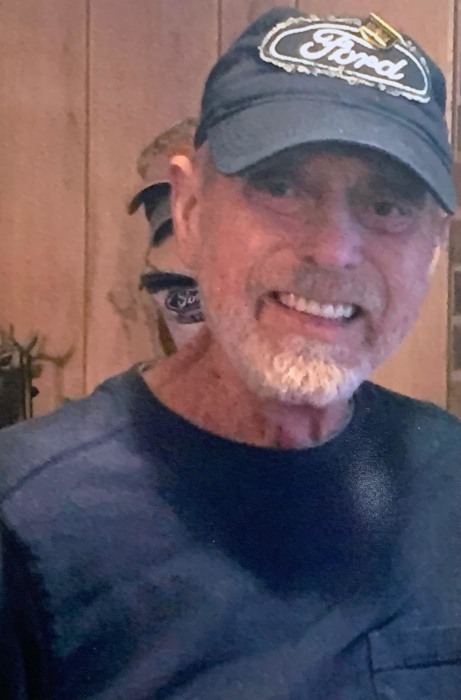 SGM (RET) Paul Sarro, 66, of Rineyville, KY passed away Friday, March 22, 2019 at his residence. Mr. Sarro was retired from the United States Army with twenty six years of service and four tours in Europe. He was also retired from Civil Service, Fort Knox, KY, and a member of American Legion Post #113, Elizabethtown, KY. He was preceded in death by his parents, Bill & Edna Sarro; one sister, Brenda Hayson; two brothers, Joe Sarro and David Sarro. His loving wife, Diane Sarro of Rineyville, KY; four children, Marcus Sarro & his wife, Vibe of the Netherlands, Rebecca Vink, & her husband, Eric of the Netherlands, Gerald Giles & his wife, Teresa of LaGrange, Matthew Giles of Rineyville, KY; seven grandchildren, Milan, Indy, Caitlyn, Djayden, Brett, Ryan, Lauren; three sisters, Nickie Ardis & her husband, Larry of Crownsville, MD, Patricia Wink & her husband, Robert of Garden City, SC, Ann Albright of Severn, MD; two brothers, Bill Sarro of Severn, MD, Michael Sarro of Millersville, MD. Visitation will be from 4:00 PM until 8:00 PM Tuesday and from 10:00 AM until 12:00 PM Wednesday at Chism Family Funeral Home, Vine Grove, KY.
Funeral services for Mr. Sarro will be held at 12:00 PM, Wednesday, March 27, 2019 at the chapel of Chism Family Funeral Home, Vine Grove, KY. Burial will follow in the Kentucky Veterans Cemetery Central, Radcliff, KY with military honors.